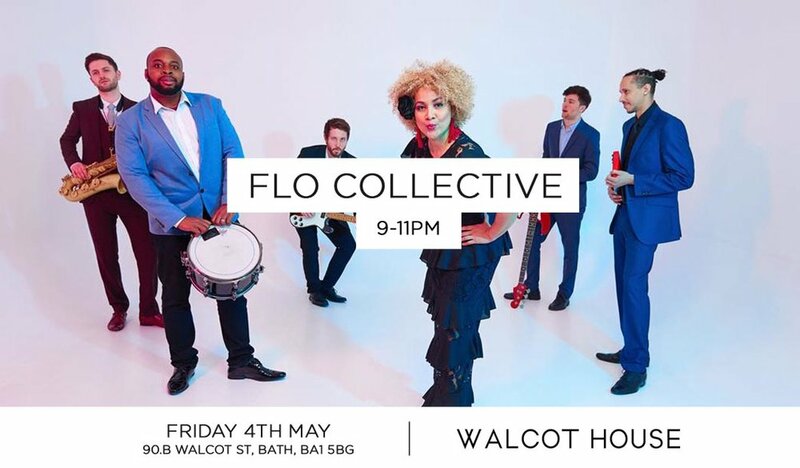 The Flo Collective is a Modern Soul band borne out of the love of playing music - contemporary, jazz and for some of us, even classical. Our repertoire covers the 50's (Motown, Aretha, James Brown) to today's top hits (by Bruno Mars, Mark Ronson, Beyonce). The band is a collective of professional musicians that are serious about their music. Many of our musicians have been formally trained in Jazz and Classical at London's leading music colleges/universities. Each musician has over 7 years experience playing live at a professional level. Then our resident DJ will take us from 11pm to late playing funky, soulful disco & old school classics.